Wow, hard to believe it’s come and gone so quickly! Earlier this month June 4-5, we launched WestEdge San Francisco. 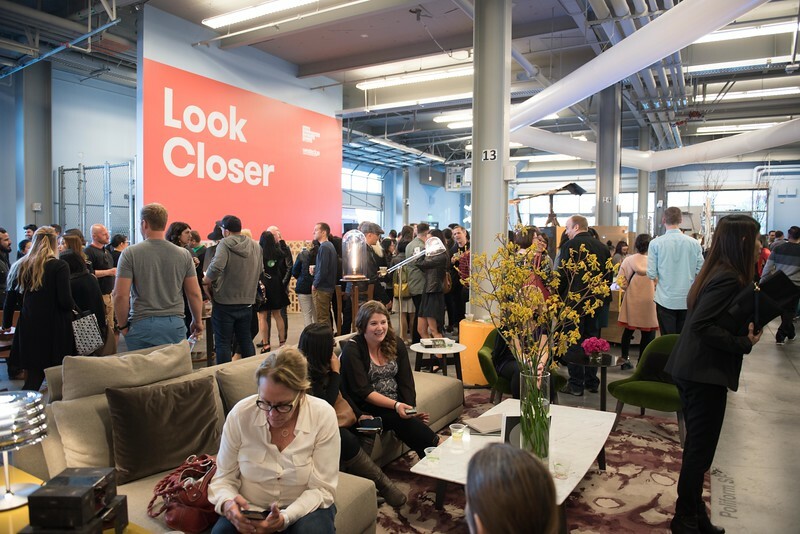 We were thrilled to partner with the organizers of SF Design Week to present the co-branded “SF DESIGN WEEK HUB” at Pier 27 along the Embarcadero Waterfront (the views were spectacular). 40+ design brands joined us to show their latest products and welcome the design trade, design fans and international visitors to the Bay area for the kick-off of SF Design Week. 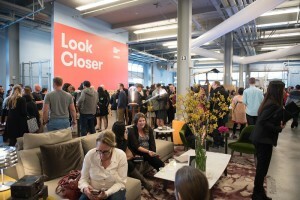 The opening night party on June 4 was definitely the highlight of the event, welcoming 3,500 guests who were there to explore innovative products in lighting, furnishings and technology, while enjoying cocktails and some interactive play with a one-of-a-kind digital ping pong table designed by Gensler SF. “To design something is to make a series of decisions that shape an experience for someone”, noted the evening’s Master of Ceremonies, Robert Brunner, founder of Ammunition (named Most Innovative Design in 2015 by FastCompany). We’re already talking about a bigger SF presence for next year and want to especially thank our media and industry partners who showed such great support during this launch year. Media partners included: The Architect’s Newspaper, California Home + Design, Dering Hall, Elle Décor, Gray Magazine, Interiors California, LUXE Magazine, Metropolis, Where SF, Ocean Home Magazine, San Francisco Magazine, and VENU. 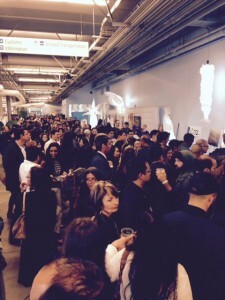 Industry partners included: AIA SF, ASID, DIFFA SF, and IIDA. 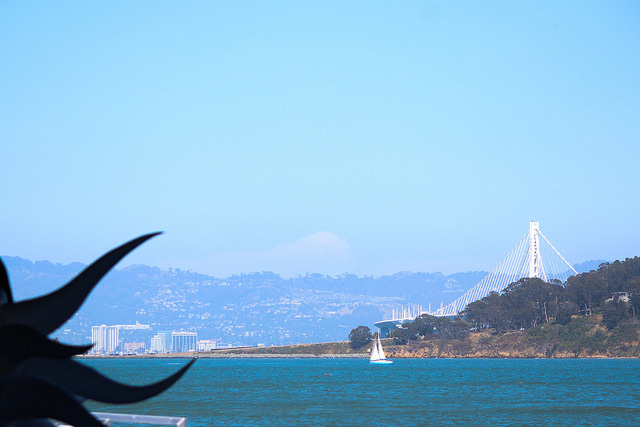 If you missed us in SF, you can view highlights via the photo gallery here. 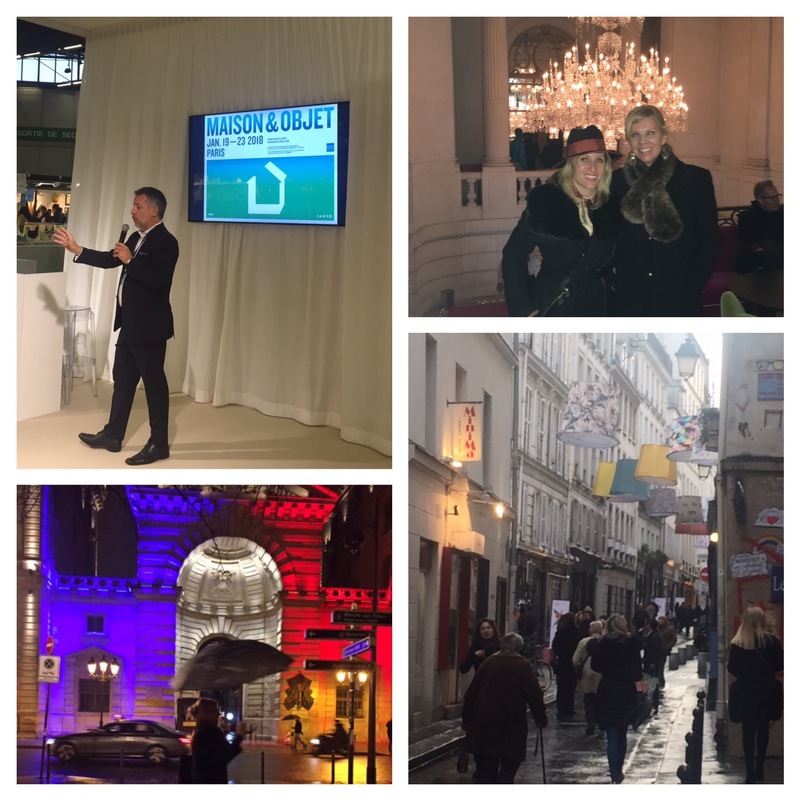 Share the post "WestEdge SF Highlights"
West is Best! Well… we may need to be somewhat careful of choosing sides here given our NY roots (although LA is still riding high with Kings fever and we give them props). 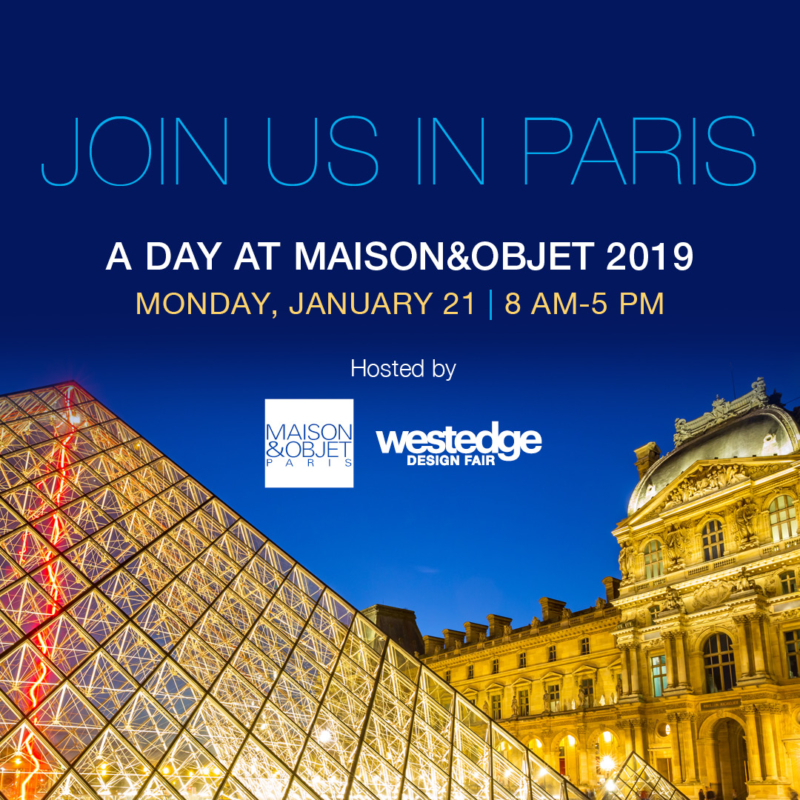 BUT, we do, of course, LOVE west coast design and are excited to celebrate it with a special exhibition at this year’s edition of WestEdge. Jaime Derringer, Founder of Design Milk, is curating a must-see exhibition called superPAC featuring several of the best designers from throughout the North American Pacific coast. Photo gallery above features: Graypants, Zoe Pawlak, urbancase, Iacoli & McAllister and Eric Trine. 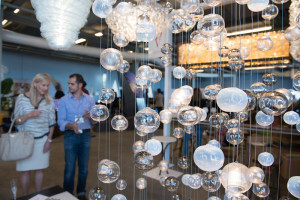 Stay tuned for more from Design Milk and #superPACdesign over the next few months. And we’ll let you be the judge of west coast design in October. Share the post "superPAC makes debut with Design Milk in October"
We could not be more pleased to announce that the “EXO”, an exquisite structure designed by Doris Sung of DOSU Studio Architecture, engineered by ARUP Engineering and fabricated by Neal Feay Company, will be featured at this year’s edition of WestEdge serving as the official DJ tower. Neal Feay Studio is the global leader in creative aluminum with over 60 years experience in cutting edge manufacturing technology and design. The third generation, Santa Barbara-based company has collaborated with an expansive list of top-tier artists, architects, designers and manufacturers over the years. The materials used to build this 8’ high structure include thermobimetal, aluminum and steel. Thermobimetal is a lamination of two alloys of metals with different coefficients of expansion. When heated, the “smart” material curls. This natural behavior is beneficial during construction because it enables a person to assemble the project with minimal effort and danger. With no mechanical force required, a single person can assemble the surface with a single hand. 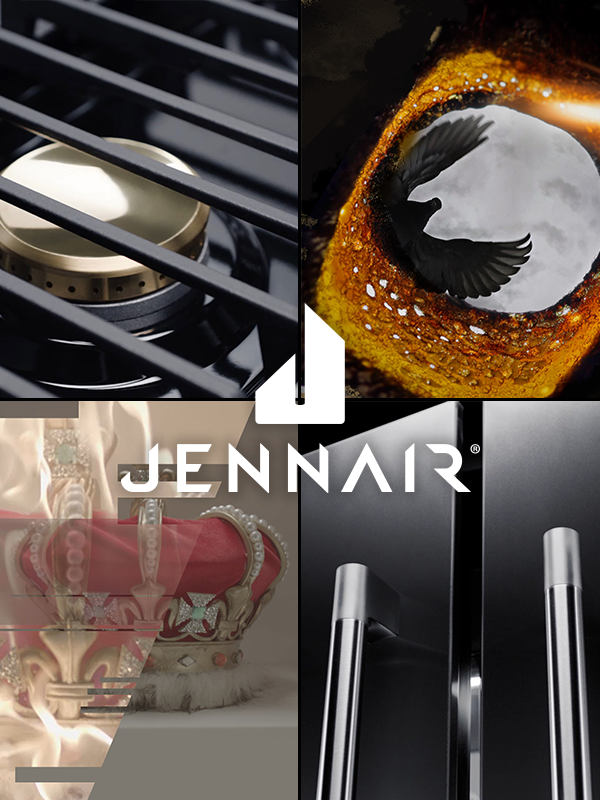 Each individual piece is heated in a conventional oven to about 350 degrees Farenheit, the point with optimal geometric curl, then simply held into position until it cools. As the piece cools and returns to its flattened state, it is prematurely locked into place, forming a tensioned bow-beam (imagine an archer’s bow). When distributed in a field of bows on a cylindrical type of surface, the result is an extremely strong and lightweight shell, much like the exo-skeleton of a lobster or crustacean. The surface is held in tension with no connection hardware. Doris Sung, principal at DOSU in Los Angeles, finds inspiration in biology to improve the performance of building skins. She applies “smart” geometries to “smart” materials, such as thermobimetals, to make “smart” building skins. Her TED talk is nearing one million views. The music from our resident DJ Matthew Rubino will sound even better emanating from the top of this extraordinary sculpture located prominently on the show floor. See the brilliantly designed EXO in person at this year’s edition of WestEdge! Share the post "Neal Feay Raises the Bar (literally) for the WestEdge DJ Booth"